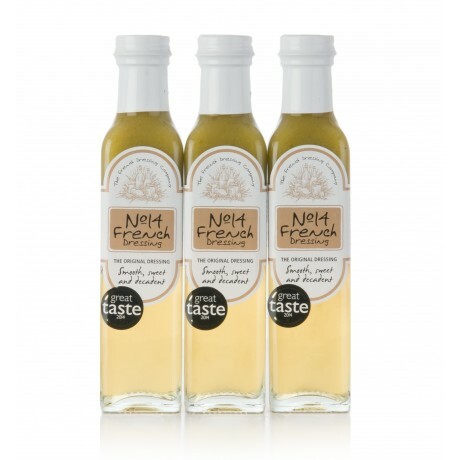 Three bottles of No.14 The Original Dressing - Smooth Sweet & Decadent. 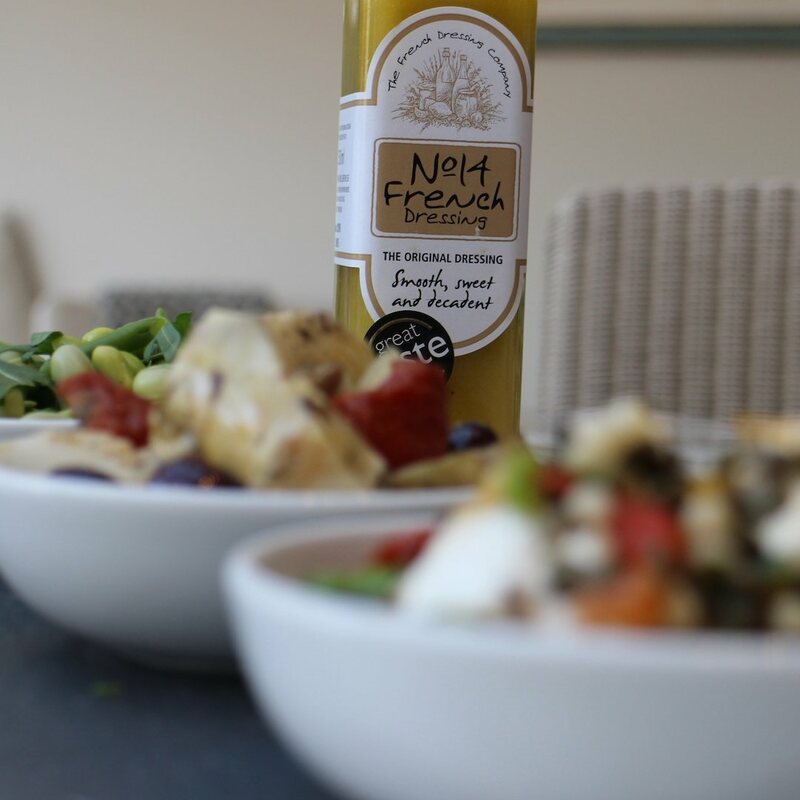 No.14 Dressing is the reason we began, it won us our first Great Taste Award and has won many more since. It's still our best seller! This is the dressing everyone loves and wants more of. From everyday to special occasion - it works! A mix of extra virgin olive oil, cider vinegar, lemon juice and garlic. What more could you want in a dressing? 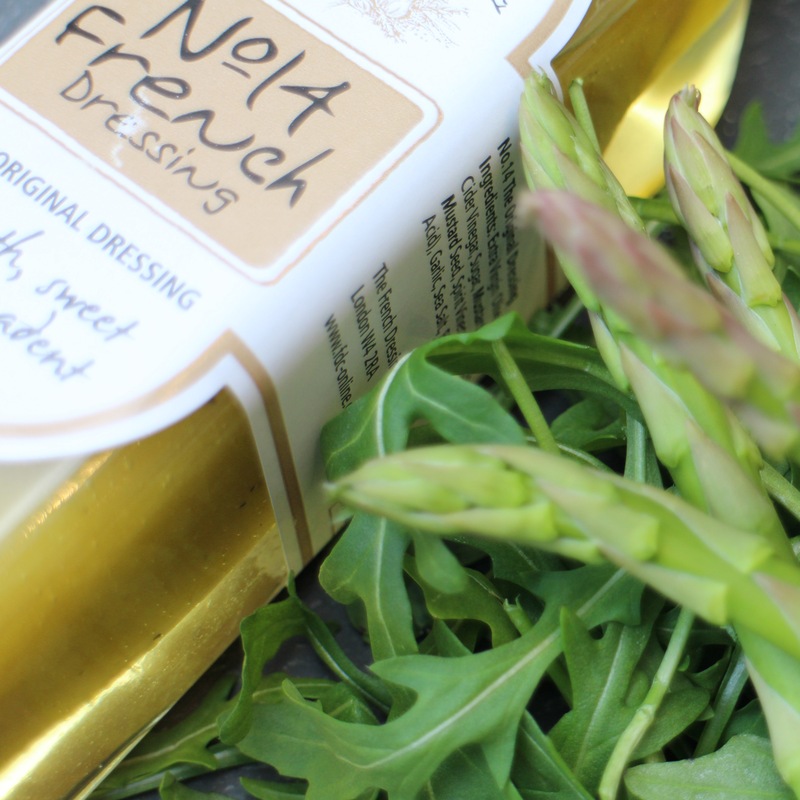 Our dressings are fantastic on salad, can be used as a marinade, to roast, drizzle or stir fry. Try this dressing stirred through couscous with some roasted veggies.